Laura tries to live an ordinary life of every young person in a big city--friends, relationships, travels, parties...Everything is changing when a reputable design company employs her as an assistant to a dangerously attractive, scandalous architect and designer, Daniel Polanskiy, whose ambitious and outstanding projects don't comply with the government views and its dictated taste. 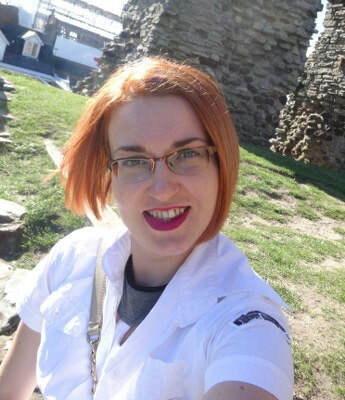 Daniel's colleagues believe he is insane, the press calls him "Russian Gaudi", the Department of Censorship watches his every movement. This is book 1 of the duology. Laura and friends are back in book 2, Angels of Zion. 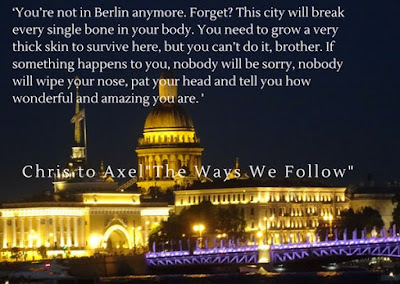 Win a $15 Amazon gift card or a signed copy of The Ways We Follow by L. Salt. I havent read any of her books yet. This sounds like a book that I couldnt put down until I was finished reading. Thanks for the chance. Fine book cover, and the book sounds interesting. Love the colours on the cover! Beautiful cover and I love the font. 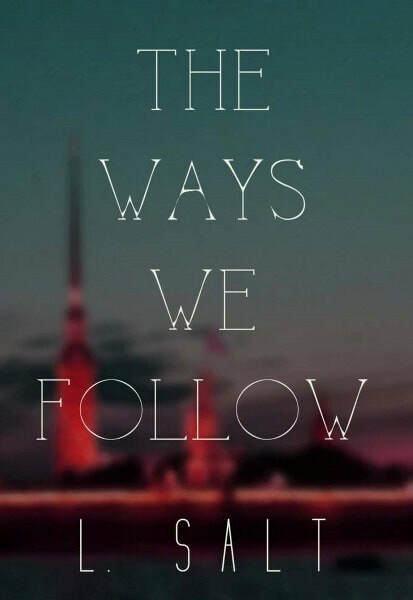 The Ways We Follow sounds sooooo goood! the name sound cool the cover could use a little something.